How to become a new member? 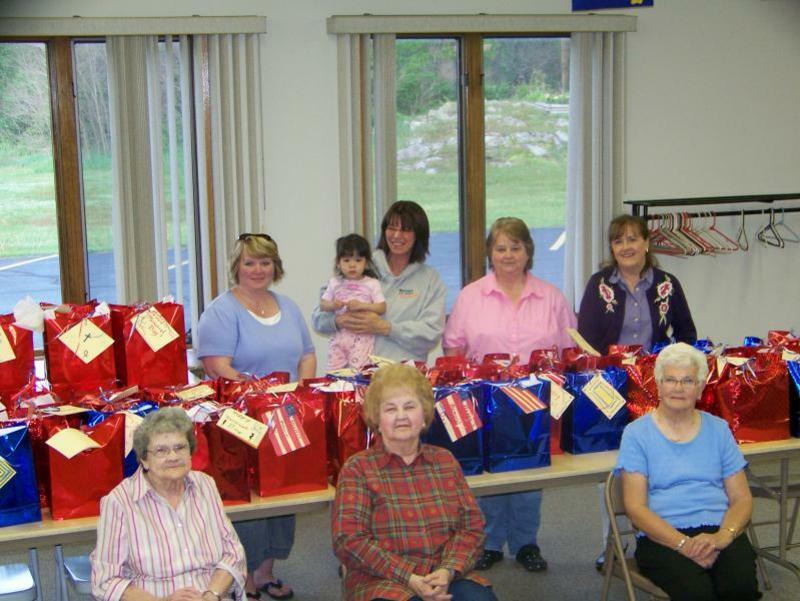 Ladies Aid is for any confirmed member of St. James Lutheran Church. We meet once a month and work together to help our church, church members, and our community. Some of the things we accomplished last year were making 2 gift bags for the homeless veterans in the VA in Tomah. We also had a cookie walk and the proceeds went to our local food pantry. The ladies also help with the funerals and do altar guild and make quilts. You are all invited to join us at our meetings, which are held the first Thursday of each month at 6:30pm.